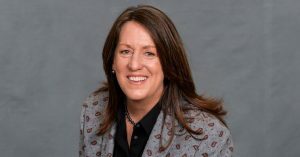 Full of warmth and smart as the day is long, Lesbian.com wishes a fond farewell to Kate Kendell as she steps down as NCLR's executive director. 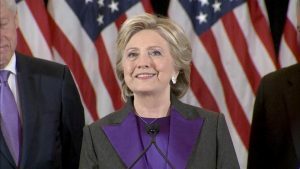 Hillary Clinton's first speech since the Electoral College ruined the world. Seattle Pride founder Sarah Toce talks to Lesbian.com about this year’s event. NCLR’s Born Perfect campaign aims to end conversion therapy. The world’s biggest lesbian party celebrates 25 years of fun. Meet the unstoppable women who took top honors in our Unstoppable contest sponsored by Motrin.